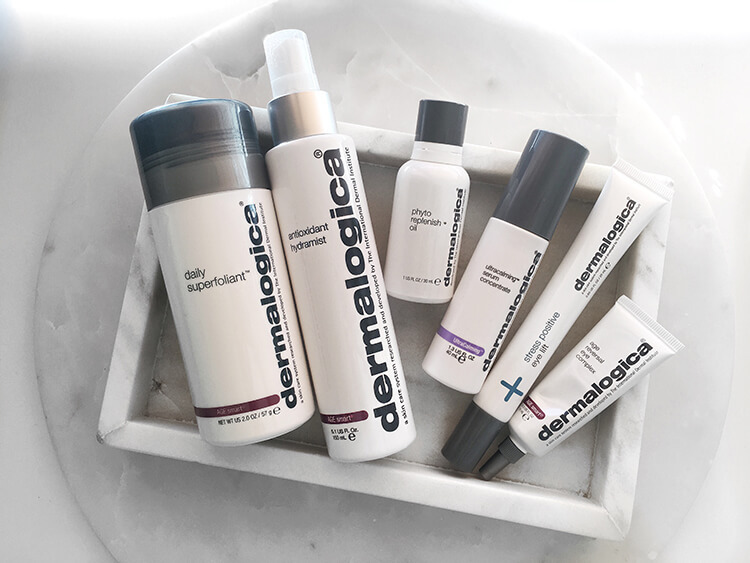 A product line free of common irritants and ingredients that could cause breakouts (including lanolin, SD alcohol, mineral oil, artificial colours and fragrances) that will improve skin health, and is only available from qualified skin care professionals. Magnesium Oil assists the body naturally & is known as a body tonic. Sprayed onto the body magnesium oil is shown to help relieve muscle aches & pains, assist the transportation of over 350 elements to the cells of the body, aiding the body with supporting immunity. Magnesium oil has also been found to assist with migraines, neck pain, shoulder pain and also has been found to relieve stress & anxiety. 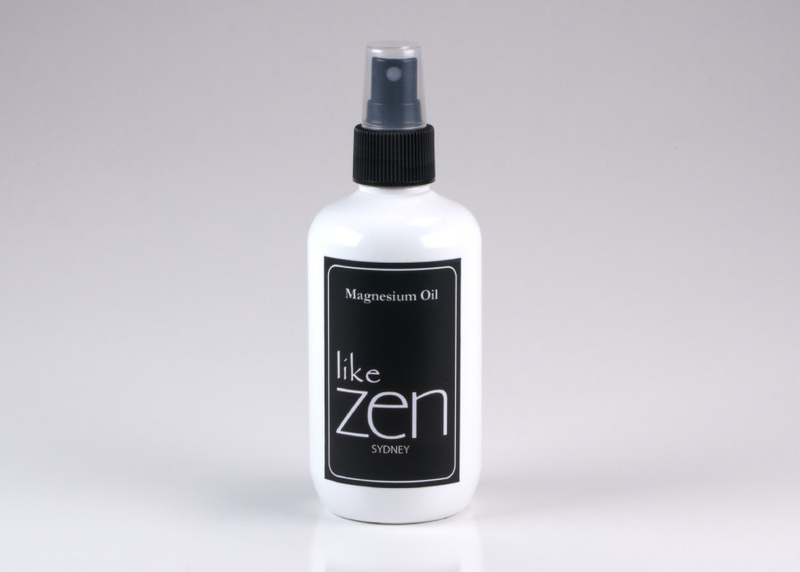 Like Zen magnesium is natural & organic. 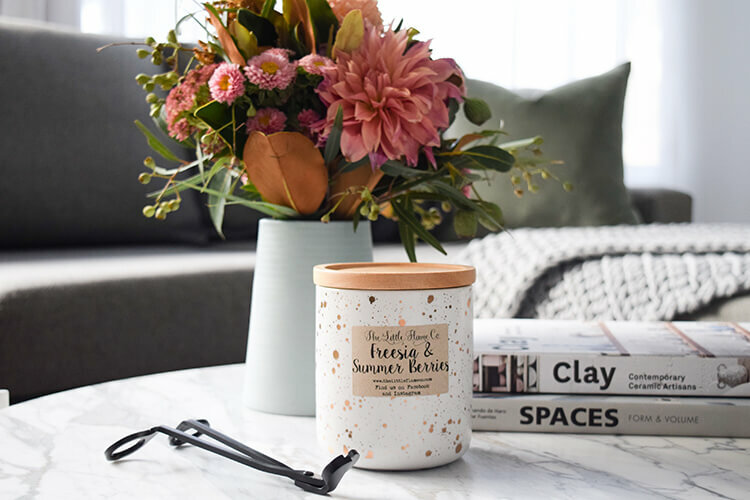 The Little Flame Co make by hand a premium quality burning experience encased in unique varieties of packaging for the modern luxury enthusiast or infinite candle lover. 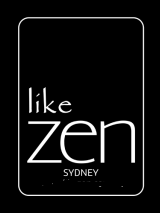 Made in Goulburn NSW by Cheyenne, only the best quality supplies are sourced and top grade hand-crafted perfume oils are used which delivers you a pleasurable candle burning experience and sensory treat.